Sustainability Projects – Sci-Tek Consultants, Inc. The EcoInnovation District Planning Project in Pittsburgh is the first of its kind. It is a groundbreaking initiative that combines the goals of both EcoDistricts (focused on smart and efficient infrastructure and green building practices) and Innovation Districts (focused on job growth and economic opportunity). The EcoInnovation District Plan is an opportunity to identify the ways in which redevelopment can improve the environment, support the needs of existing residents and expand entrepreneurship and job growth. The plan is focused on the Uptown and West Oakland communities which are noted for empty buildings and vacant land as well as access, infrastructure, stormwater runoff and localized air quality problems. Focusing on these areas will better connect the city centers of Downtown and Oakland. Sci-Tek is providing planning and engineering services as a subconsultant to Interface Studio, LLC. As part of the planning, Sci-Tek has been involved in gathering data from public forums and existing EcoInnovation districts to help develop a project plan. Our engineers have also surveyed the area to generate a profile of land, facility, infrastructure, and industrial assets. This data is being used to develop an access and parking strategy as well as identify targets for urban design strategies, including redevelopment, management, transportation, and green infrastructure. 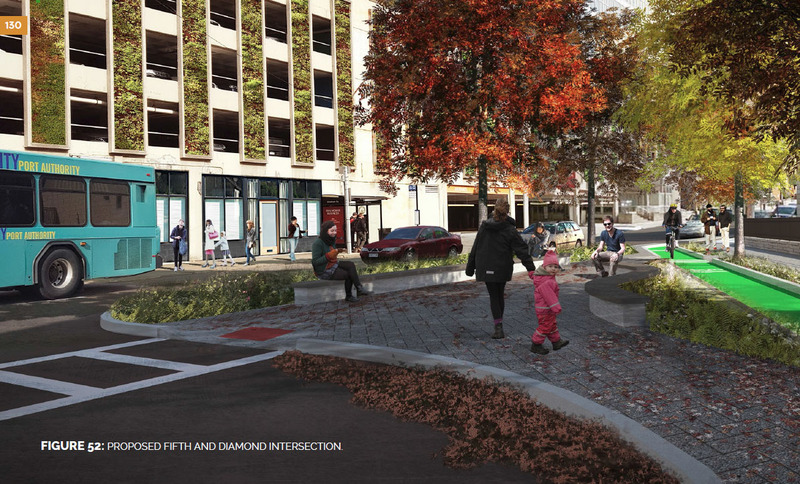 Sci-Tek provided civil engineering to develop the final EcoInnovation District Plan and assisted in developing an implementation strategy which was submitted to the City of Pittsburgh. In the future, we will be providing civil engineering services for representative public open space and green infrastructure sites identified in the plan including a topographic survey, preliminary engineering drawings, and technical specifications. 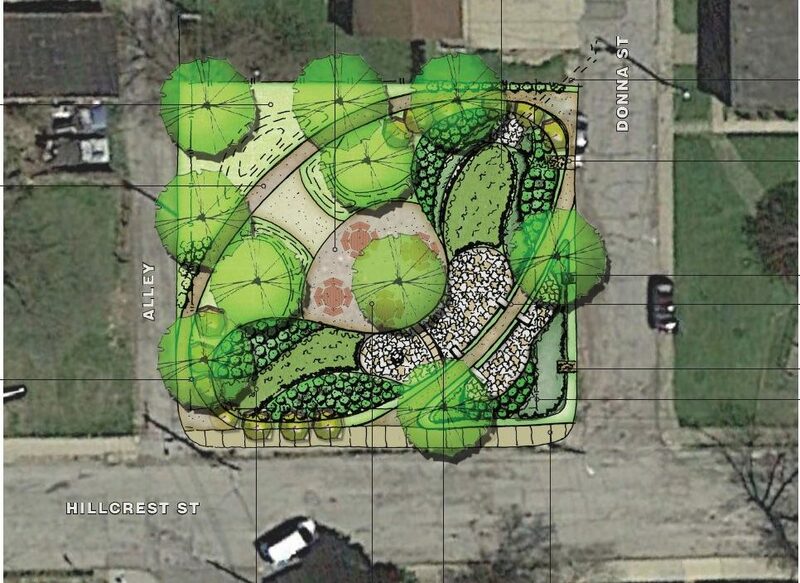 Sci-Tek is providing Construction Inspection Services for the Pittsburgh Water and Sewer Authority (PWSA) Hillcrest Green Infrastructure Project. The Hillcrest Project is located on a vacant lot in the Garfield neighborhood. PWSA is implementing three bioretention areas with underground storage, a walk way through the parcel, and flex pavement. This system will effectively handle runoff from 1.6 acres of impervious surfaces from the surrounding area and will be a visible asset to the community with landscaping and a walkway. Continuous on-site inspection staff to ensure construction was provided in accordance with contract documents. Project diaries and daily field logs which noted construction activity. Sci-Tek is providing engineering services for the Philadelphia Water Department's Green Stormwater Infrastructure Design Unit. PWD developed the Green City, Clean Waters program to meet the City of Philadelphia’s Clean Water Act obligations to reduce combined sewer overflows. 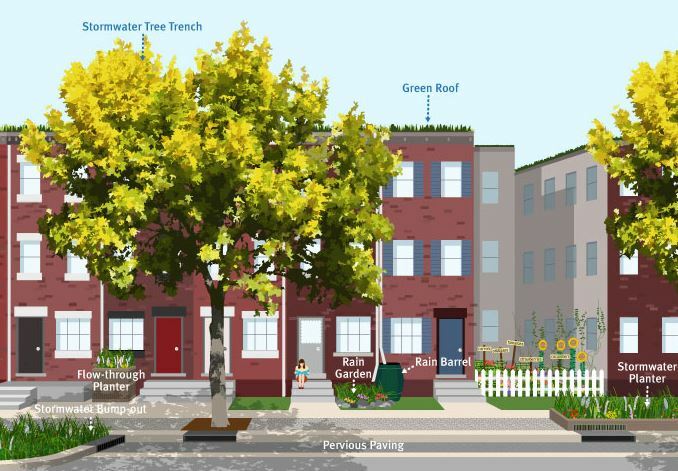 Through Green City, Clean Waters, Philadelphia is using GSI to manage stormwater runoff from about 35% of the impervious surfaces in the area of Philadelphia served by the combined sewer system (approximately 10,000 acres). Assist GSI Program Development group with the development of the GSI Strategic Plan. Copyright 2018 Sci-Tek Consultants, Inc.